Offering premium pet foods from the world-famous brands. Veterinary diets also available upon presentation of a prescription along with a written recommendation from a registered veterinarian for a specific disease condition. Dedicated to providing quality health care with the highest level of compassion, integrity and service for your pet. 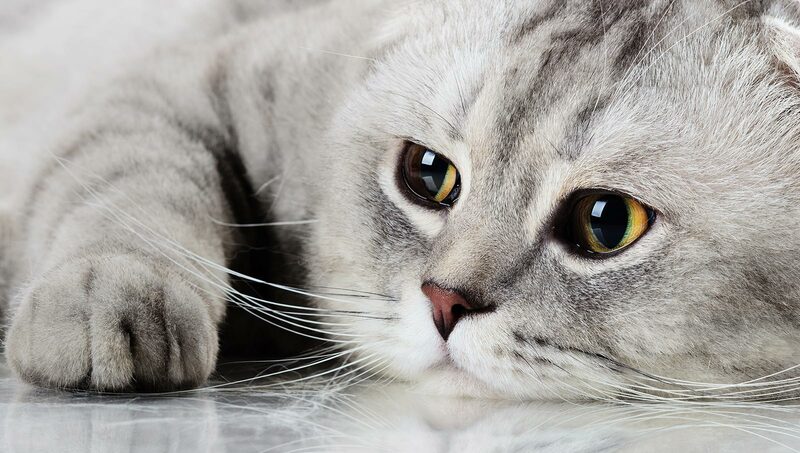 Offering comprehensive veterinary care for your pets long-term health and wellness. We treat your pets like the valued family member they are. Listed below six reasons to choose us! 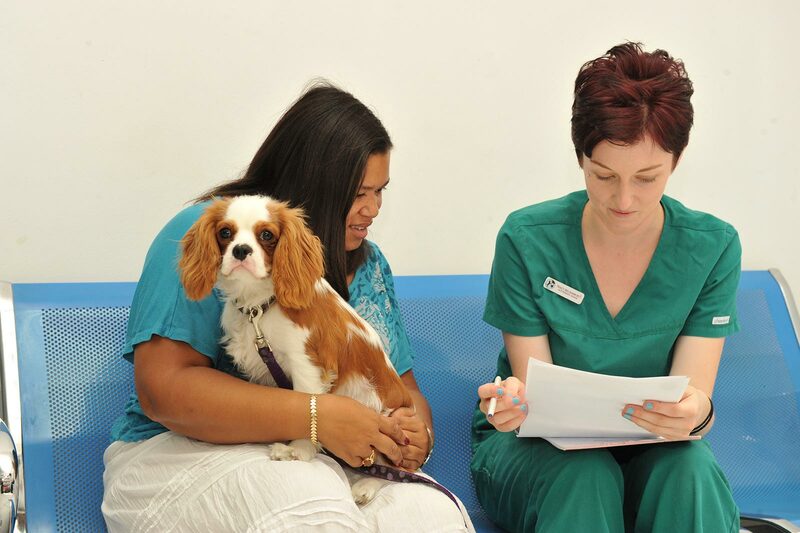 Our veterinary hospital works on an appointment system, which we believe helps the busy day run a little smoother. Consultations are scheduled every day including Friday. 7 days a week. Surgical procedures are performed every day of the week in our dedicated operating theatre. UK standard operating protocols are followed with regard to sterility, monitoring and procedure. The laboratory is equipped with automated haematology and Biochemistry machines to allow investigations into the health of your pet to be fast and convenient. We have a grooming suite where cats and dogs are bathed, brushed and clipped with our two pet groomers. 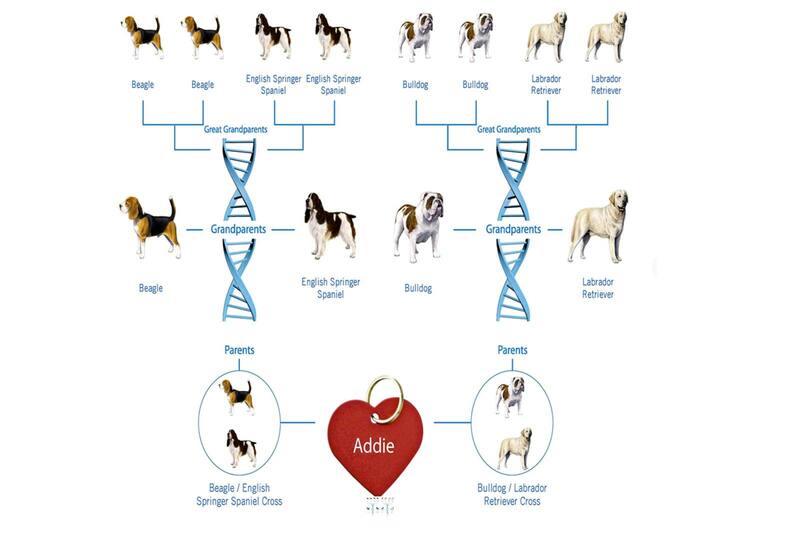 We offer a special service to allow you to find out what breeds make up your dog or cat, or to check that your pure bred is actually genetically pure. Dr Nonie Coutts has invested in state of the art IM3 dental Xray equipment and dental machines, allowing our Vets to carefully and expertly clean teeth. Dr Nonie Coutts Veterinary Surgery was established in 1981. 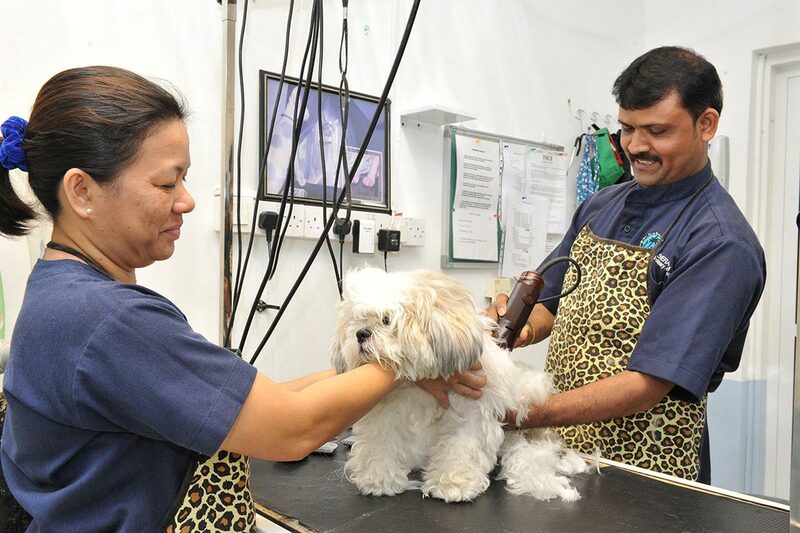 We are a full-service animal hospital staffed with compassionate veterinarians, nurses and animal care assistants who provide the most complete diagnostic, surgical and wellness care available in Bahrain. 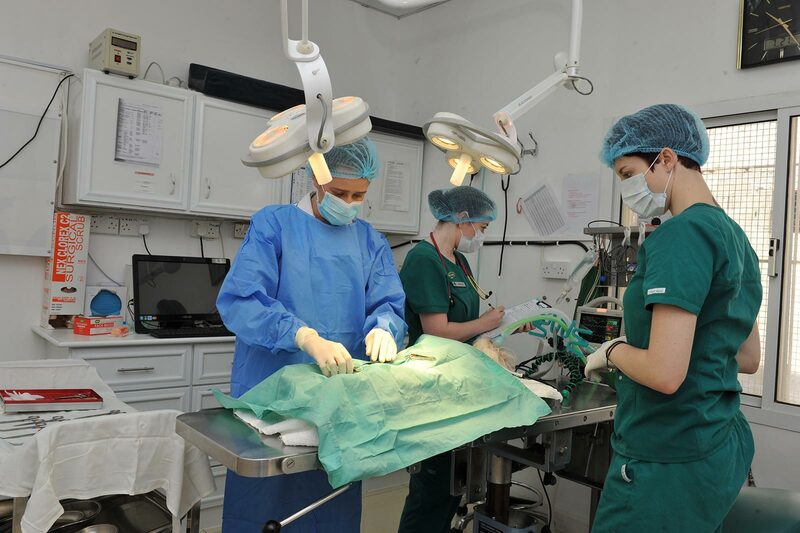 Our European qualified Veterinarians are supported by a team of fully qualified Veterinary nurses and experienced animal health assistants who work to the highest standards of veterinary care. We are all pet owners ourselves and are seriously committed to helping your pets live long and healthy lives. The Vets and Nurses at the Manama clinic are always so good with the cats, both our own and the strays that my daughter & I bring in. We like you all and have always been treated well! Thank you all! Dr. Jennie has been our Veterinarian at Dr. Nonie Coutts Surgery for over 7 years. The clinic has state of the art equipment and dedicated staff. There is not a creature in the world that they could not treat. 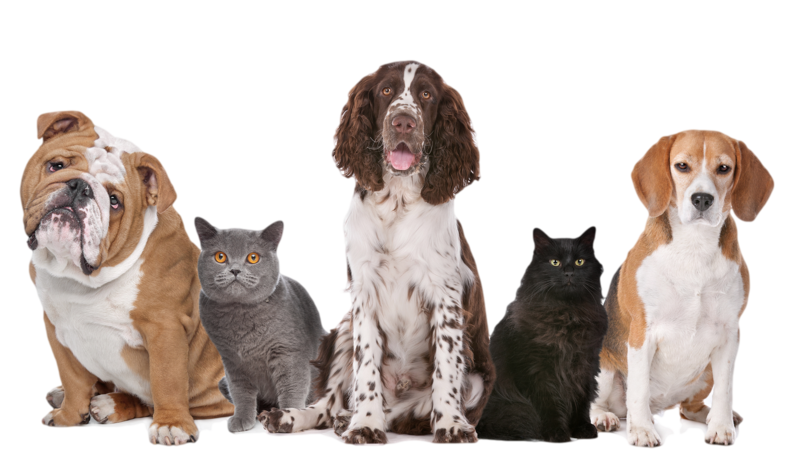 This is a group of experienced and dedicated people whom I would recommend to anyone with a pet from a cat or dog to rabbits, hamsters, birds, guinea pigs & reptiles. Our rabbits and parrots have lived long happy lives in Bahrain thanks to Dr. Jennie and the team there. Dr. Nonie Coutts Surgery is all about compassion for your pet and the highest quality of veterinary care and treatment for pets. Their standards, exceed by far any other clinic in Bahrain. Needless to say they are our first choice for Veterinary Care for our pets! A big thank you to the amazing Dr. Nonie and her fabulous team! Raju is great with the animals. Thank you Raju for taking care of our babies. Dr Nonie is the best Doctor in Bahrain! Dr. Jennie is amazing with animals. Our parrot, "Habib", does not allow people to touch him but he was quite comfortable with her, even allowing her to scratch his head. Nice to see toys are available for birds too. Thank you Dr. Jennie and Nonie Coutts Veterinary Surgery. You guys are the best! I have been in Bahrain long enough to be VERY VERY appreciative of and grateful for all the care, repair and kindness that you have given my many pets. We stock all the available ranges of the Premium pet food Royal Canin. This company is a leader in research into all aspects of pet nutrition in health and disease, and is extremely supportive to the veterinary profession, providing excellent further education and support to all veterinary professionals. 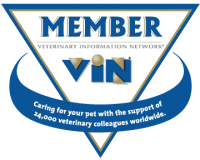 Dr Nonie Coutts is a member of the Veterinary Information Network which is a huge worldwide online community of veterinary professionals where the latest information on anything ‘veterinary’ can be accessed. As well as this amazing informational resource we can also discuss our clinical cases and receive advice from World experts in any Veterinary discipline needed. WSAVA’s primary purpose is to advance the quality and availability of small animal medicine and surgery, creating a unified standard of care for the benefit of animals and humankind.